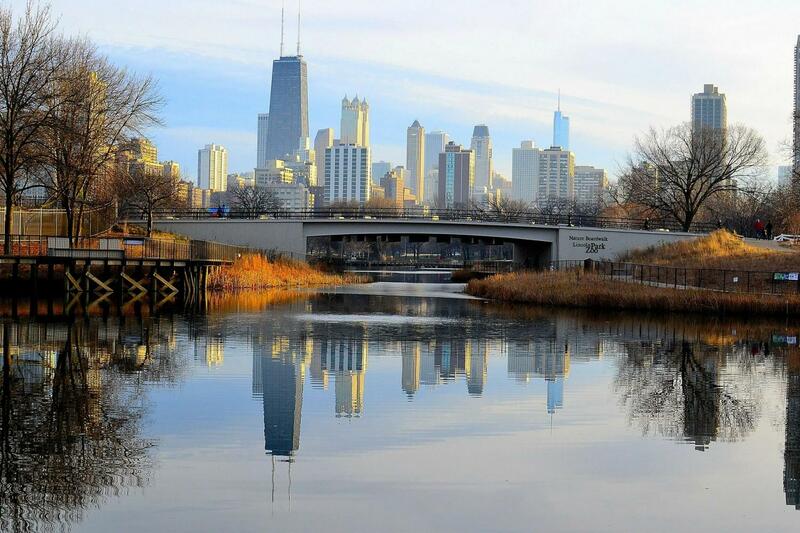 This is the tour for those looking to experience the vitality and excitement of Chicago! You’ll drive through Chicago’s main business section, one of the busiest financial centers in the world. You’ll tour the famous "Loop" and State Street - the great street where Chicago’s fame began. Next, travel by the striking Richard J. Daley Plaza with its acknowledged masterpiece, the Pablo Picasso sculpture, created specifically for Chicago. You will take a ride on Wacker Drive, the double-decked thoroughfare that winds its way under the city. Also journey over the Chicago River, which flows backwards due to one of the world’s greatest engineering feats. My parents' 50th wedding anniversary trip to Chicago (where they met on a Gray Line bus 54 years ago!) was made even more special by Gray Line, who announced their milestone anniversary during the ride, then treated them unexpectedly to a Chicago-style pizza lunch. My parents were over the moon. Thank you, Gray Line! Thanks for the review. We do our best to give each and every customer a great experience from the driver and guides, accommodations and the tour itself. We would love to see you again soon on another Gray Line tour! We appreciate your feedback! Thank you for choosing us to provide you a tour of experience of the Scenic North Side. Sorry to hear that the driver was difficult to understand. We strive to format our tours to accommodate the highest number of guests, as possible. We will take your feedback into consideration. Thank you for choosing Gray Line.